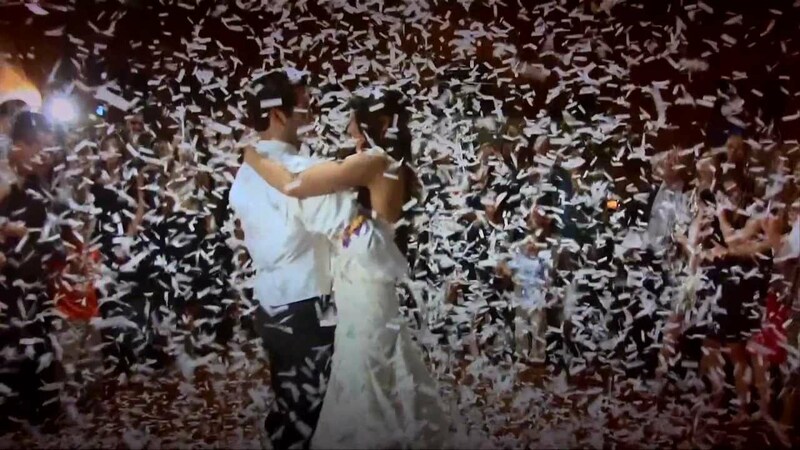 Contact us to add any of the following to the above packges to create your perfect wedding disco. 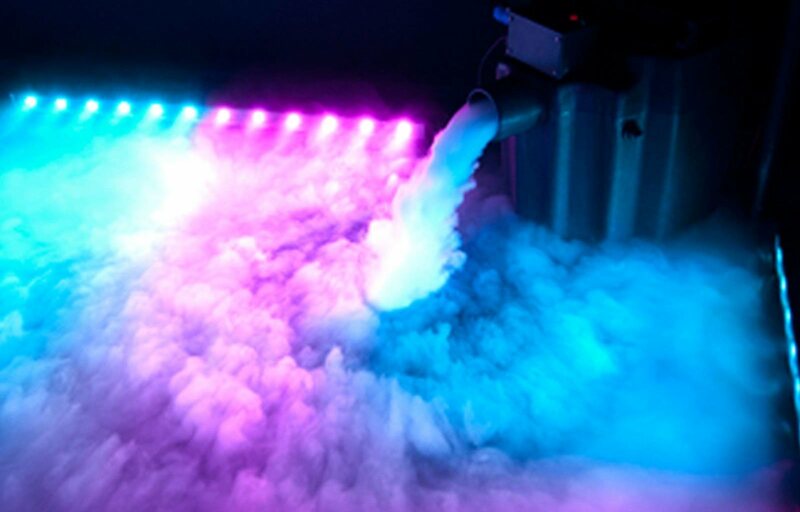 Our professional smoke machine generates a light haze which creates visible beams of light for the optimum visual effect. For weddings, the haze used is at a low level and does not obscure the view of the dancefloor for guests or generate a noticable odour. Although the smoke is safe and water based, it is important to check with your venue first to ensure that the effect does not trigger smoke detectors. 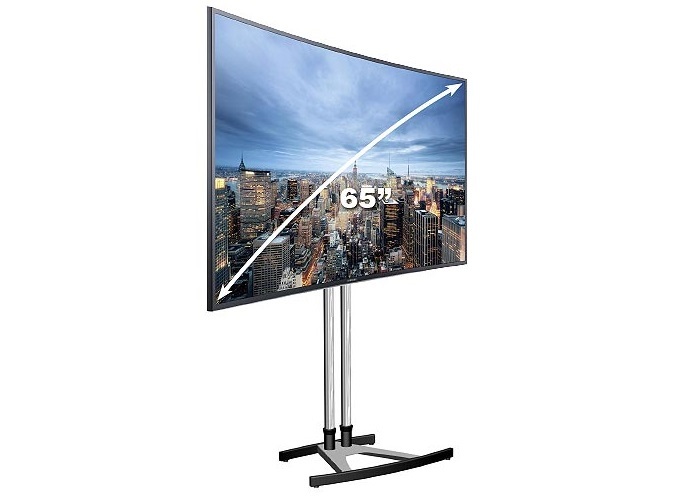 Our stunning 4K Ultra High Definition screen can be used for a variety of purposes. Many venues will provide a dancefloor but we are able to provide a stunning white dancefloor with LED starlight effect in a range of sizes in 2ft sections. 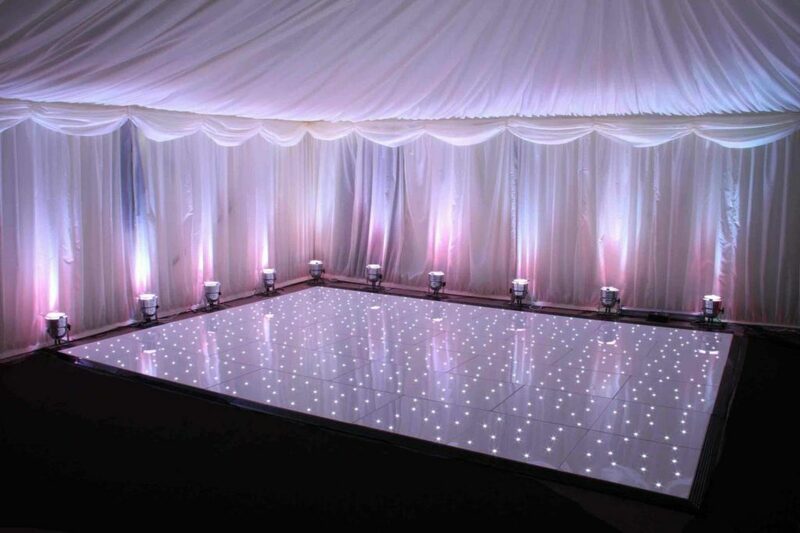 The LED lights can be set to either static or twinkle modes, sparkling away whilst your guests watch your first dance. 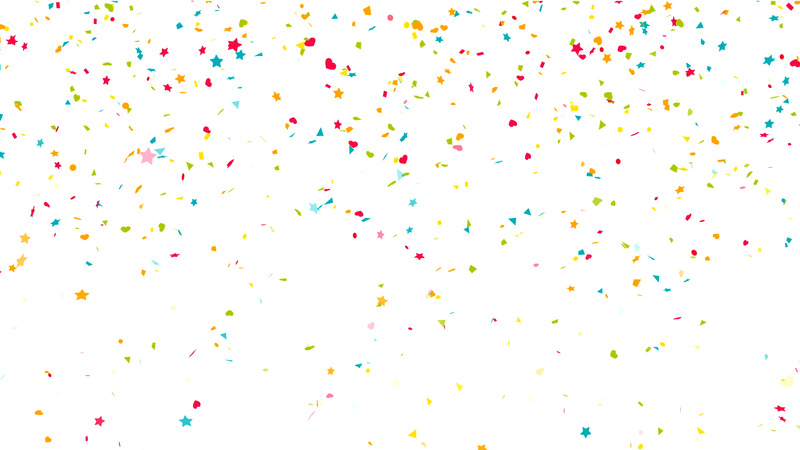 The speed of the sparkling can be adjusted to suit the mood. We can transform any area into a magical breathtaking dancefloor to create perfect first dance photographs and for your guests to party the night away. The dancefloor will be delivered, set up, polished and left gleaming by our team of professionals to ensure it is perfect for your special day. The average set up time is around 40 minutes, however this can vary depending on the size needed. 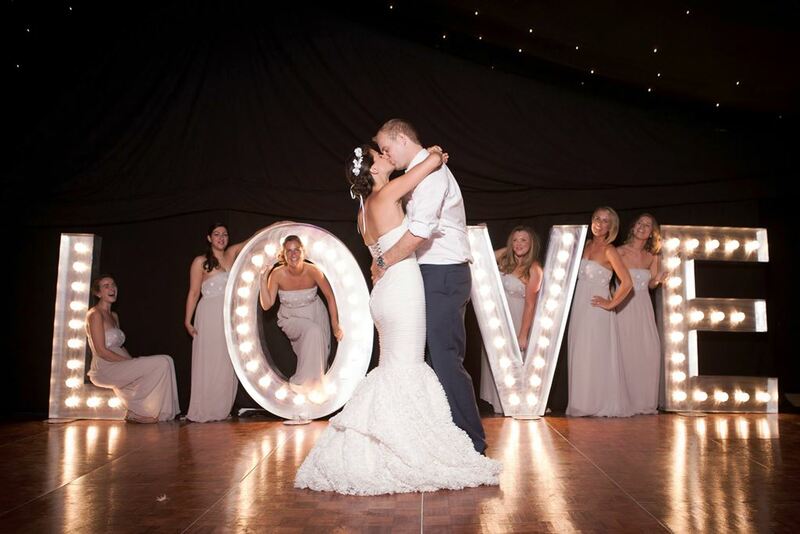 These giant LOVE letters will create a stunning light feature with vintage style covers on the 15 watt bulbs which cast a stylish glow which will impress all your guests and look great in photos. To book any of these packages, please get in touch.